Please accept my condolences on the passing of your loved one. 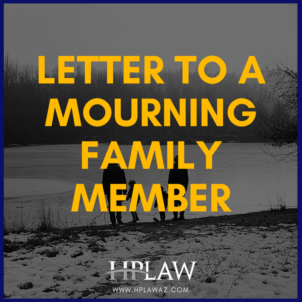 This letter is a response to your concerns about how to settle the Estate and help you overcome the confusion you are experiencing at this difficult time. 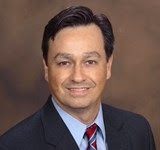 You will likely need to file a Probate with our County Superior Court. 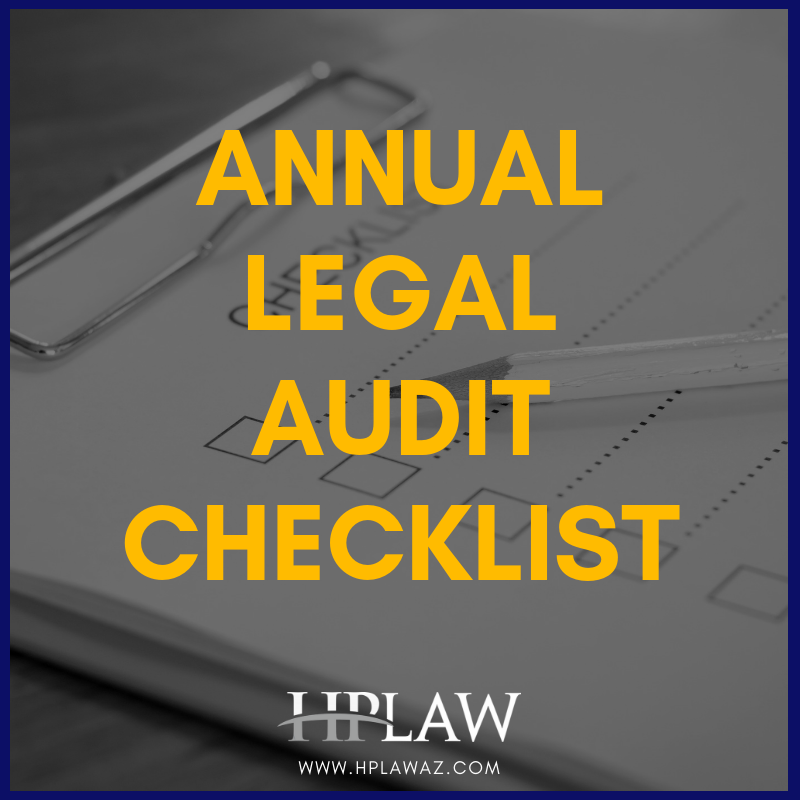 I want you to be comfortable with the process, and therefore will summarize what the Probate will likely entail. Probate is required in Arizona if the sum of personal property exceeds $75,000 (tangible property, vehicles, bank accounts, etc. ), or if Real Estate assets exceeds $100,000 in net value (“equity”). There is a “Small Estate” collection process if the Estate falls below these values. Life Insurance, Retirement Accounts (401k, IRA), and Annuities that have valid beneficiary designations. These are non-Probate transfers and occur relatively quickly once a copy of a death certificate is provided. Anything owned with another “Joint Tenant” passes immediately to the surviving joint owner(s) by “rights of survivorship”. This is common in Real Estate and bank accounts. 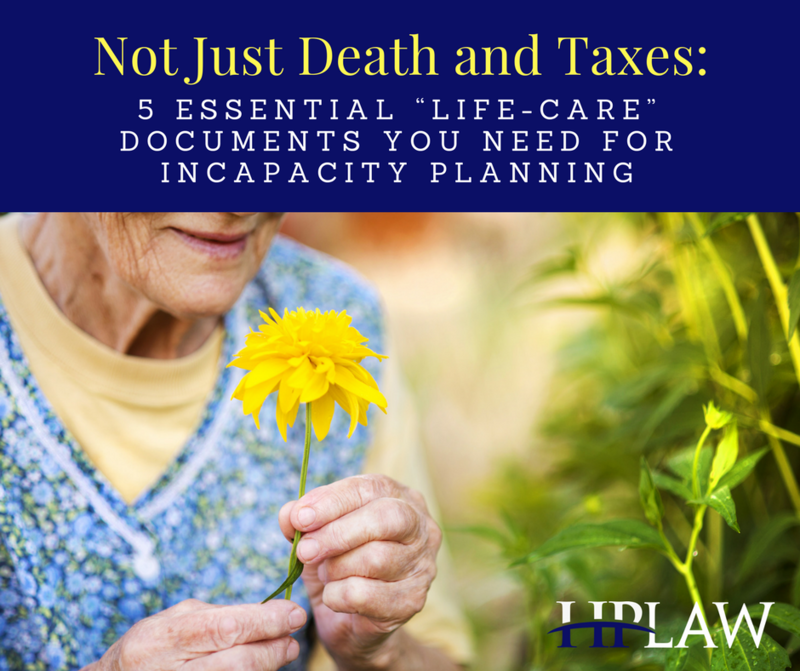 Non-retirement Bank and Investment accounts that have “Payable on Death” (POD) or “Transfer on Death” (TOD) instructions also pass automatically to the named beneficiary. Vehicles that have AZ DOT beneficiary paperwork can transfer upon death. Typically, this paperwork is attached to the vehicle title. Preparing and filing the initial court pleadings to open the probate and request your appointment as Personal Representative. Some formalities can be waived by family members to lower the expense and hassle of the proceedings. “Waiver of Bond” is a common example. I hope this helps you understand what you will be facing in the next several months. Again, I am very sorry for your loss and will do everything I can to help alleviate this legal burden so you can focus on the needs of your family at this difficult time.